The lawsuit filed Thursday in Los Angeles County Superior Court alleges that by co-producing and airing "Leaving Neverland," as HBO intends to do next month, the cable channel is violating a 1992 contract for showing a Jackson concert in which it agreed not to disparage the singer. 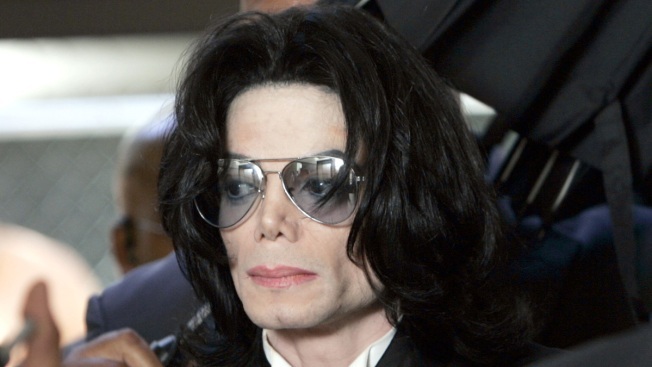 The estate of Michael Jackson is suing HBO over a documentary about two men who accuse the late pop superstar of molesting them when they were boys. The suit states that the contract covered future disparagement of Jackson, and that the film alleges Jackson molested children on the "Dangerous" tour that the concert footage came from. It asks the court to order arbitration, and says damages could exceed $100 million.